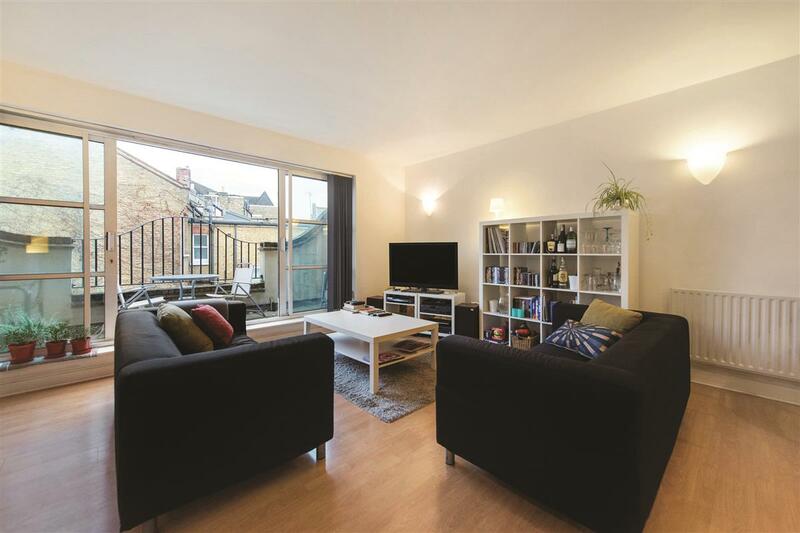 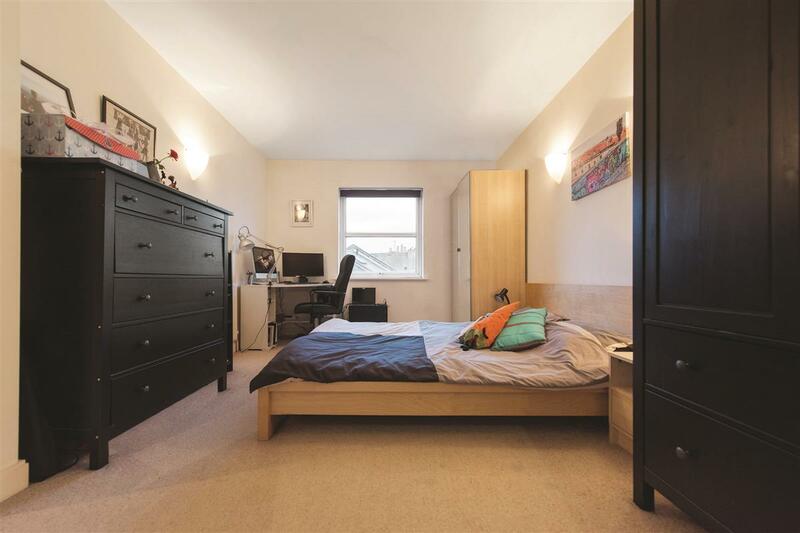 A stunning three bedroom modern mews house situated just moments from Wandsworth Park, shops, restaurants and leisure facilities of central Putney. 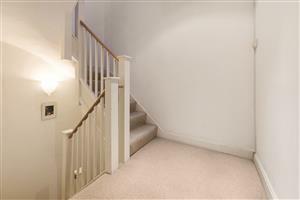 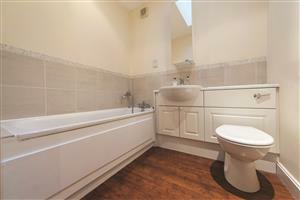 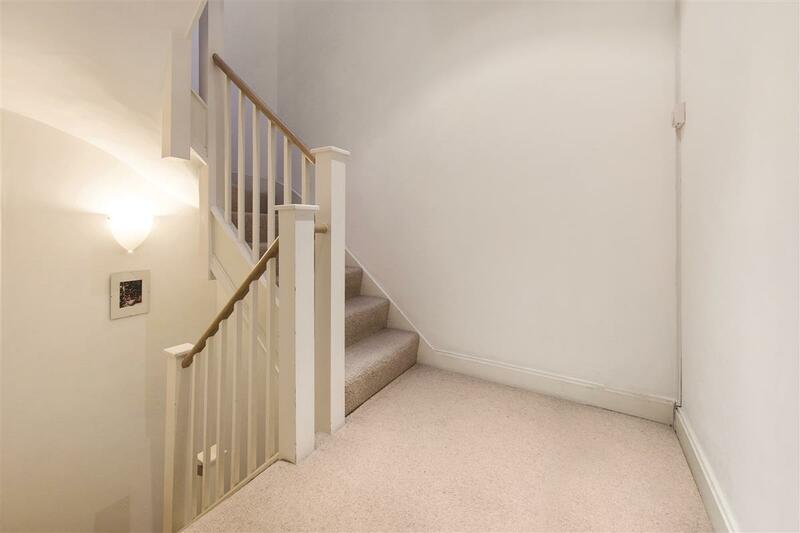 The house is beautifully presented throughout and offers fantastic living space. 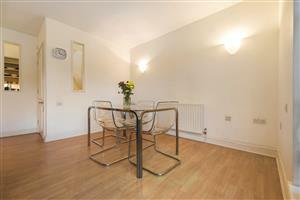 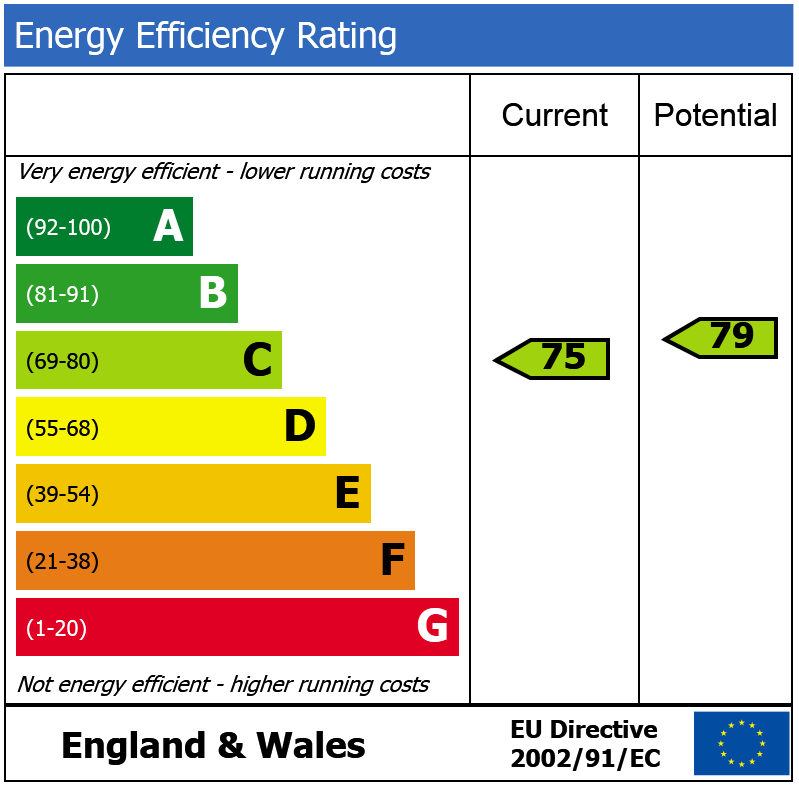 The property consists of a large open-plan kitchen/reception room. 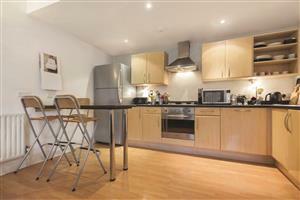 The kitchen is fitted with modern units with integrated appliances and has plenty of storage and preparation space. 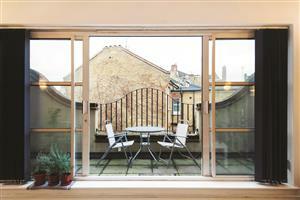 The reception room has sliding doors leading out to a wide balcony with space for alfresco dining. 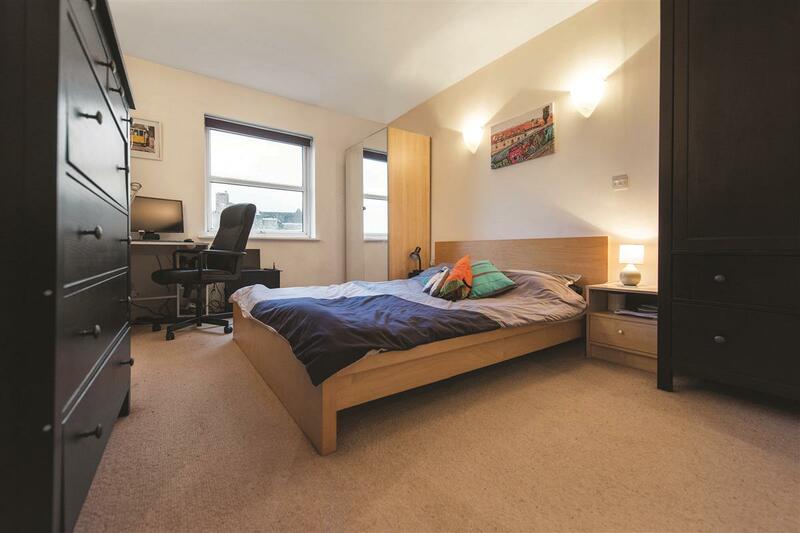 The master bedroom is on the ground floor and could also be used as a studio or office for those that work from home. 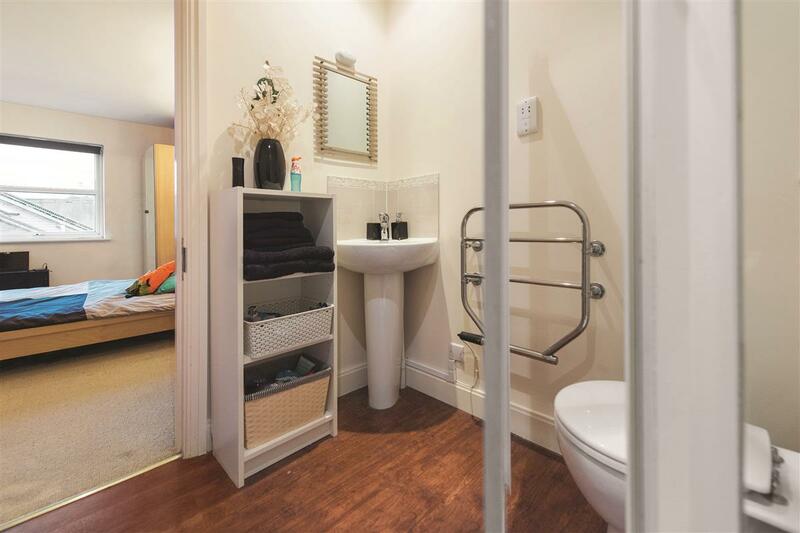 It is bright and airy space and has a separate toilet. 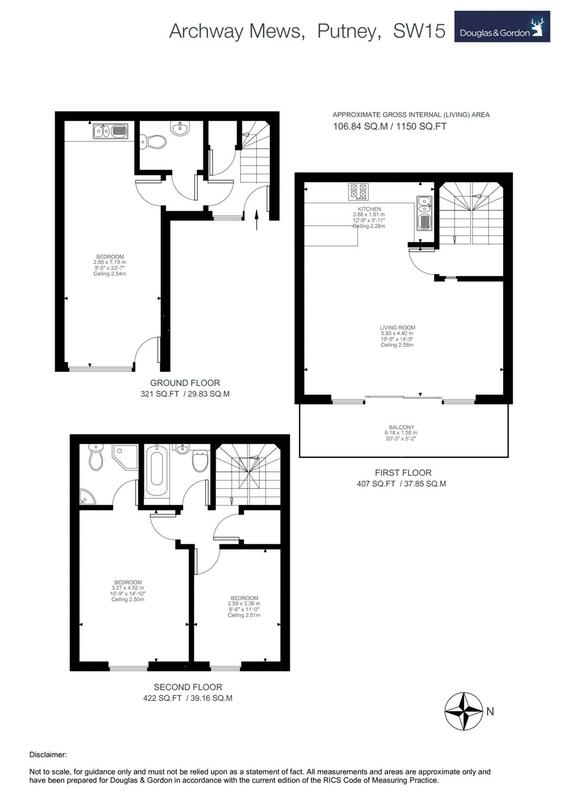 On the top floor there are two good sized double bedrooms, one with its own en-suite and a further family bathroom. 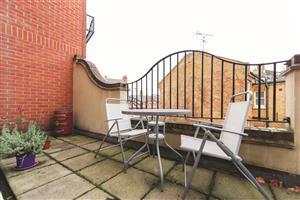 The property also boasts its own off street parking space which is directly outside the front door. 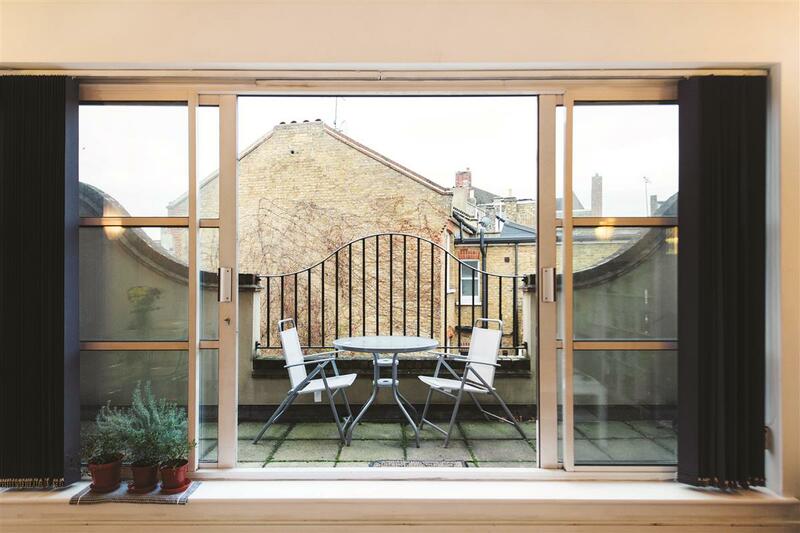 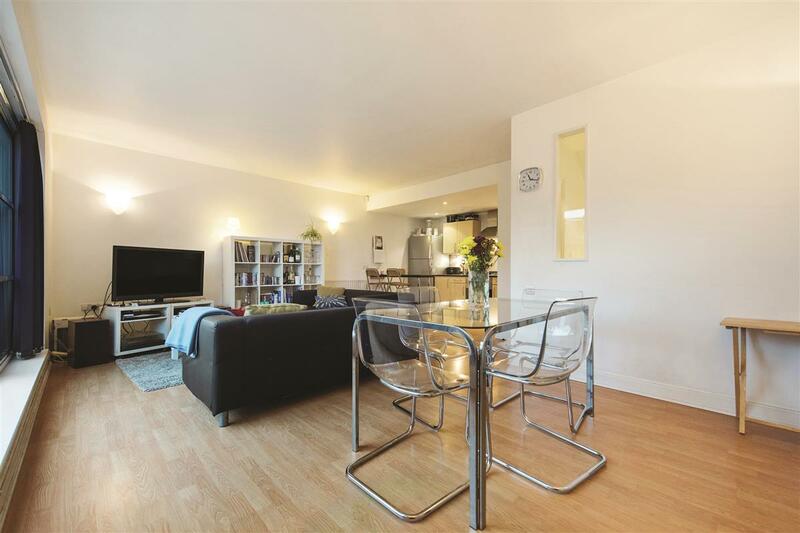 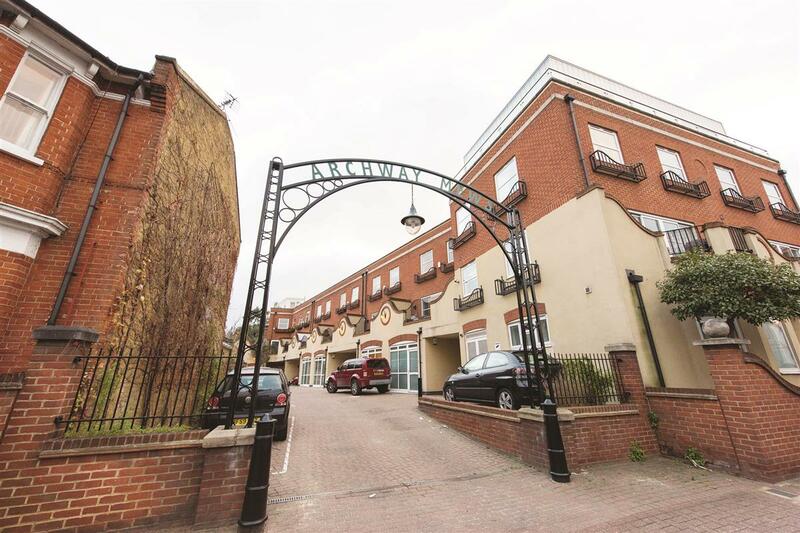 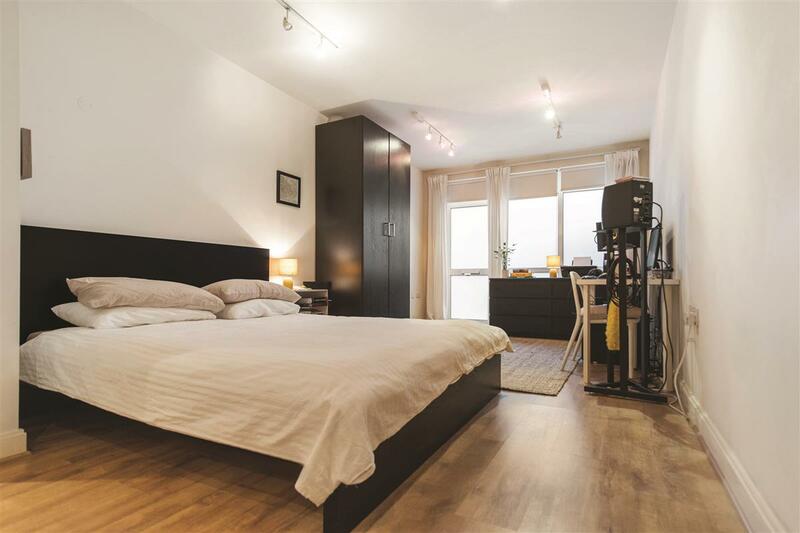 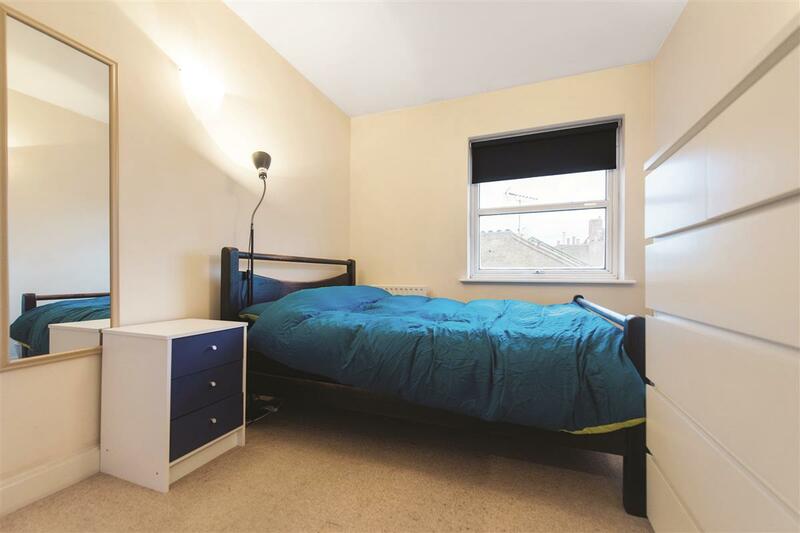 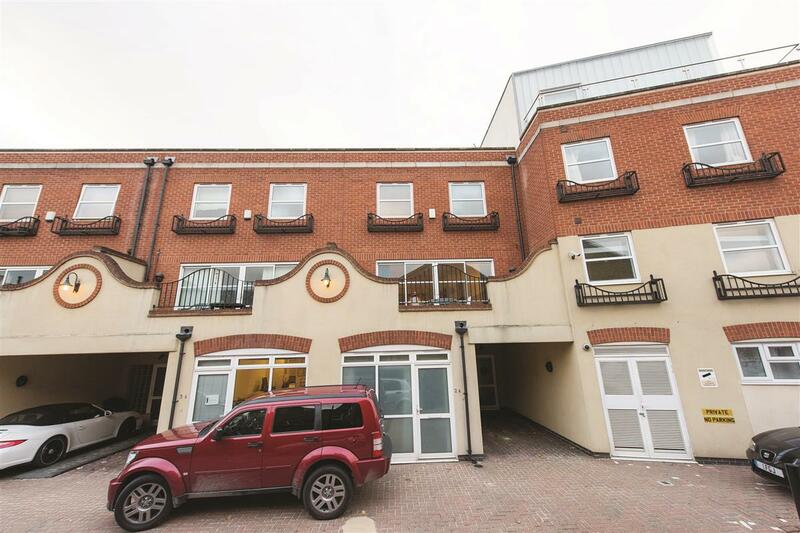 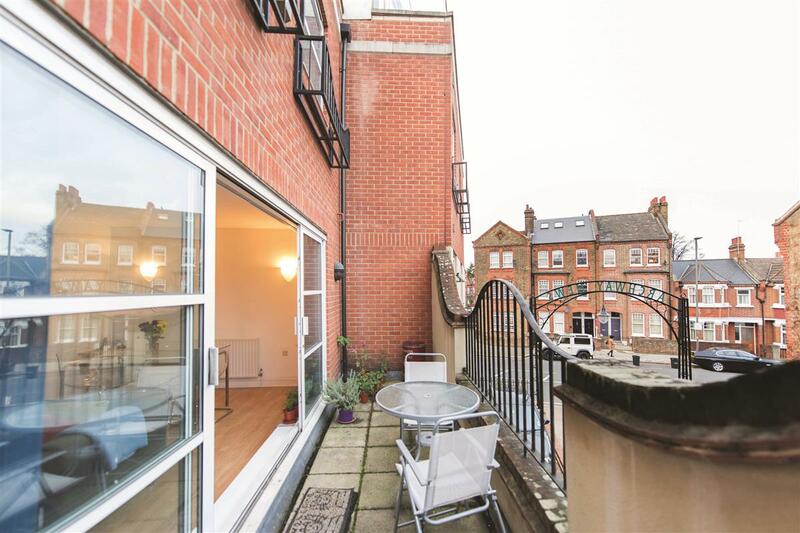 Archway Mews is just off Putney Bridge Road, conveniently located in the heart of Putney and close to the shopping and transport facilities of Putney High Street. Both East Putney and Putney Bridge underground stations (District Line) and Putney mainline station are only a short walk away, and there are immediate bus links to Wandsworth, Clapham and Fulham. 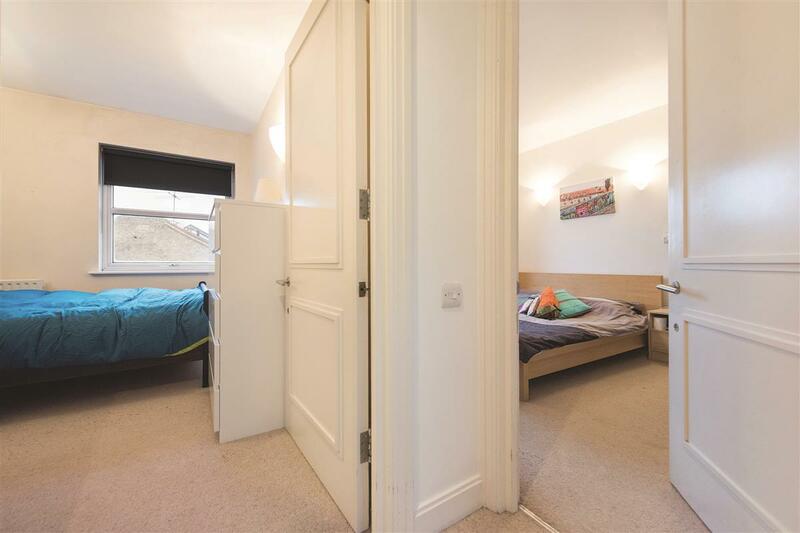 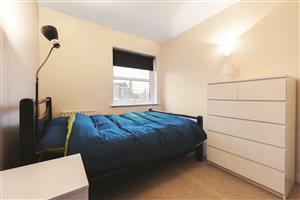 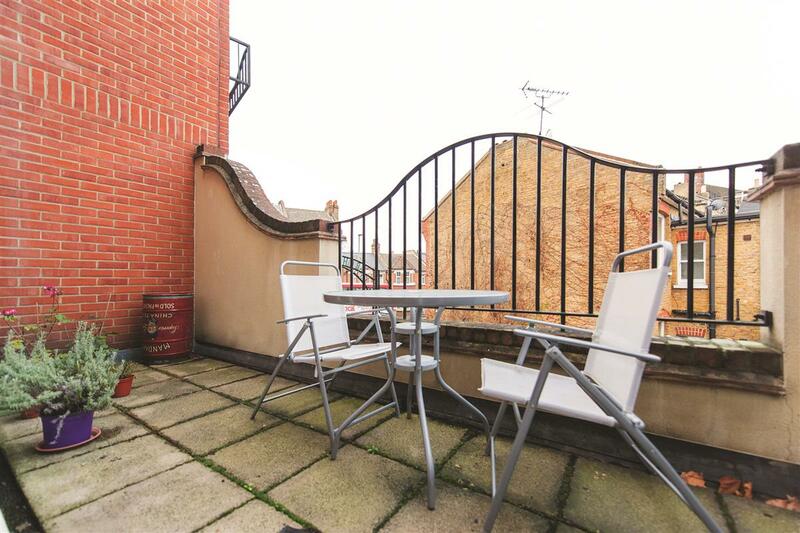 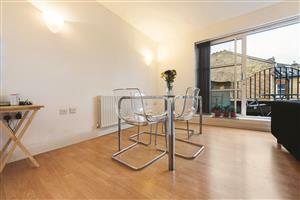 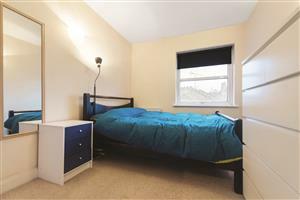 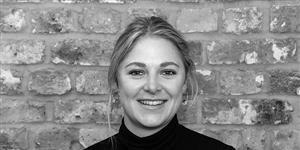 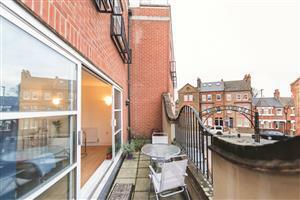 The property is also ideally located for access to Wandsworth Park and the River.